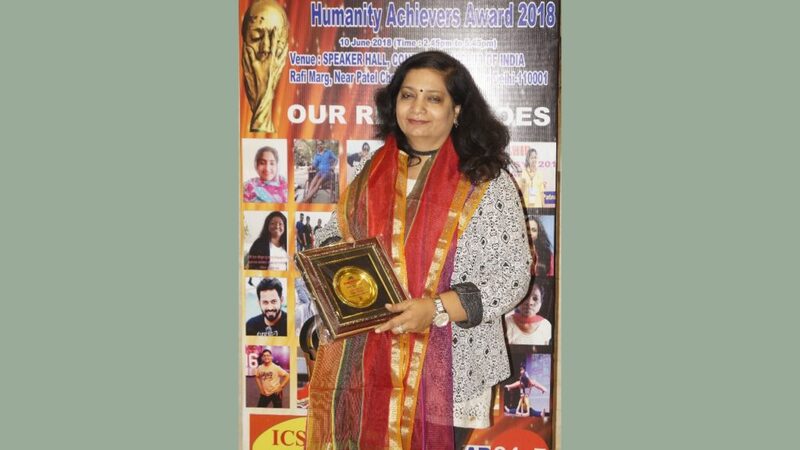 Usha Mishra, Managing Director of Effective communication awarded with Humanity Achievers Award! 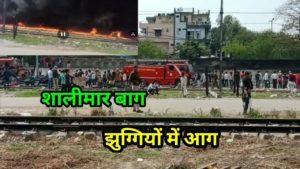 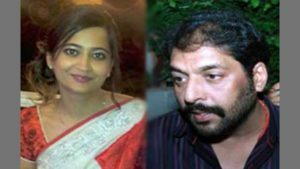 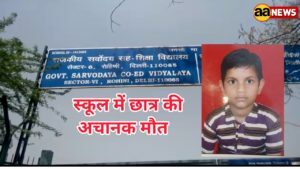 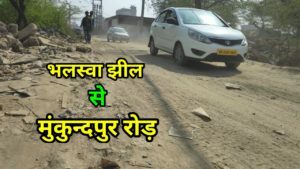 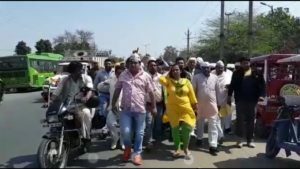 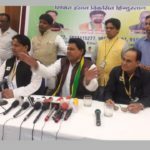 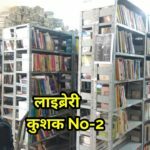 मुस्कान सेठीः तेज़ी से लोकप्रियता हासिल करती अभिनेत्री कई आगामी प्रोजेक्ट्स के लिए तैयार! 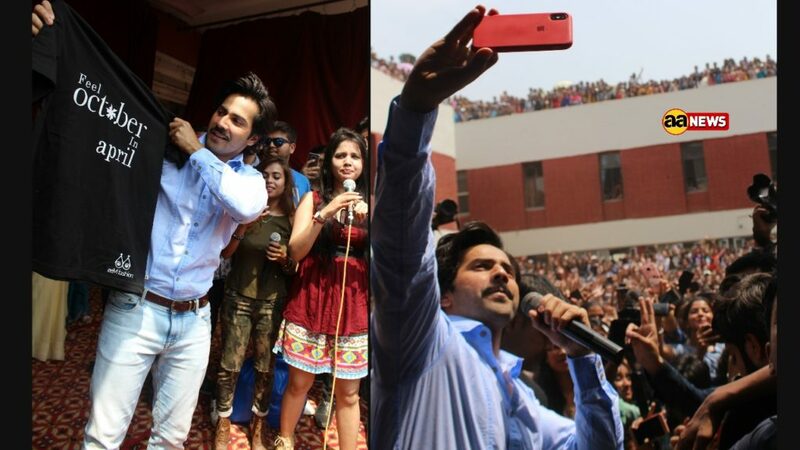 Varun Dhawan visited Lakshmibai College in Delhi for October promotions!